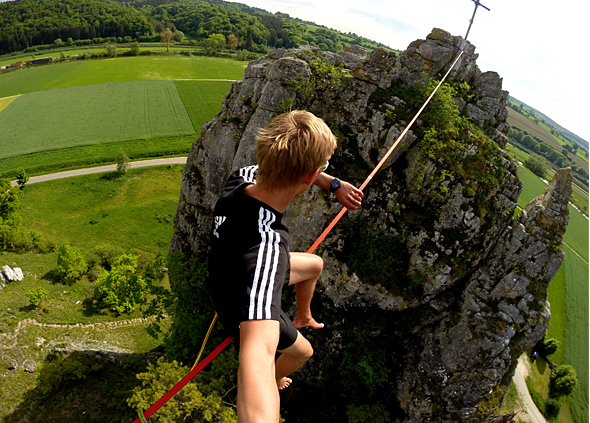 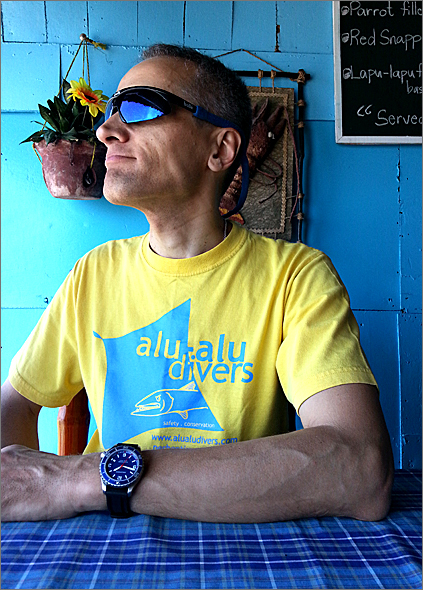 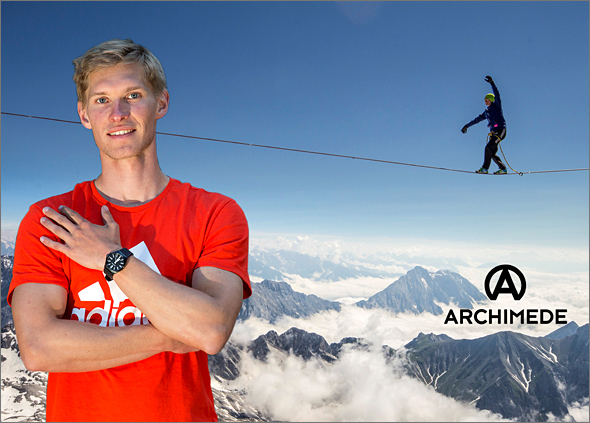 We are happy to show you the first pictures of LUKAS and his ARCHIMEDE OUTDOOR BLACK! 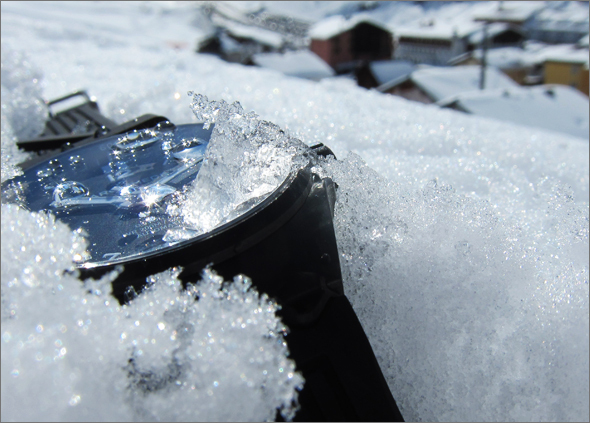 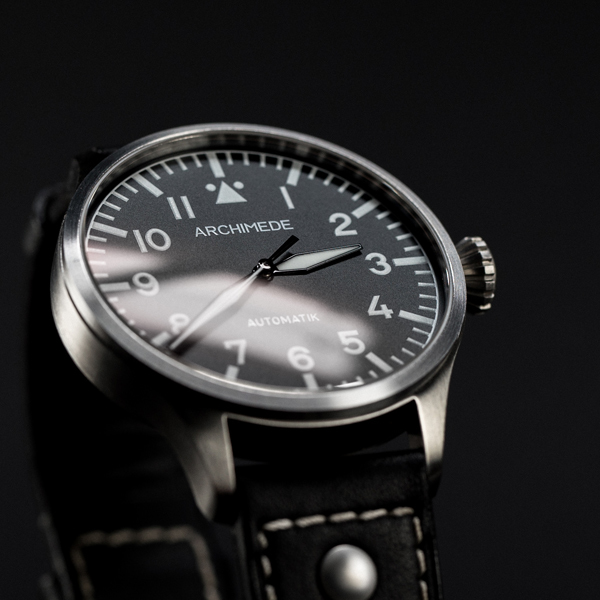 Stunning pictures of the ARCHIMEDE OutDoor Black in Austria, Lech/Zürs Arlberg. 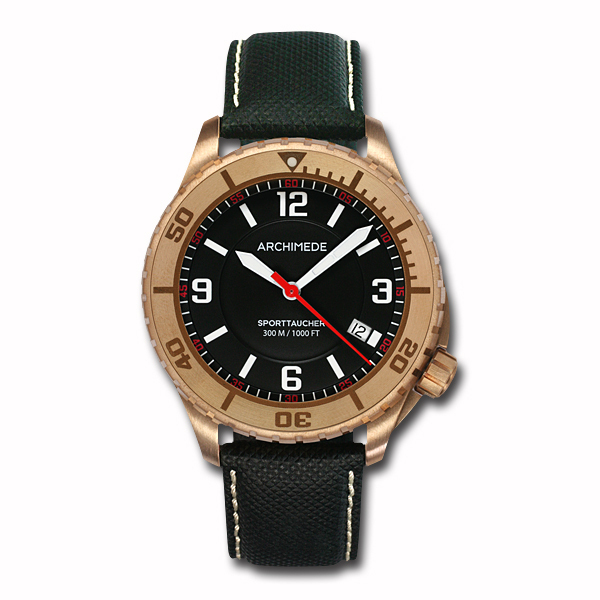 Best conditions for the ARCHIMEDE OutDoor feeling well! 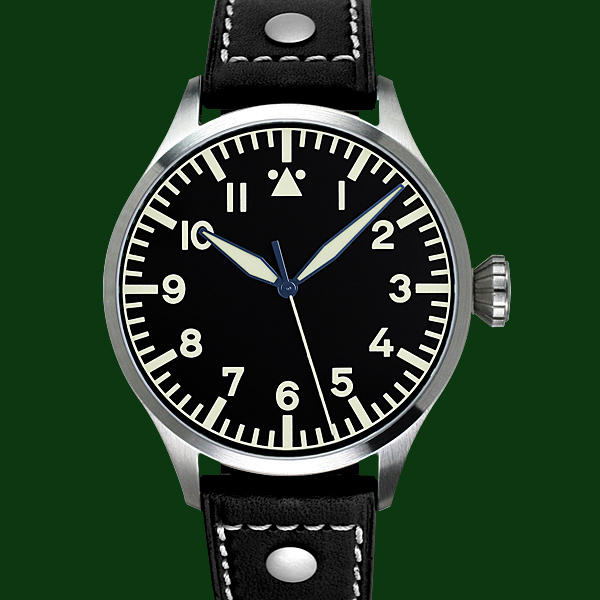 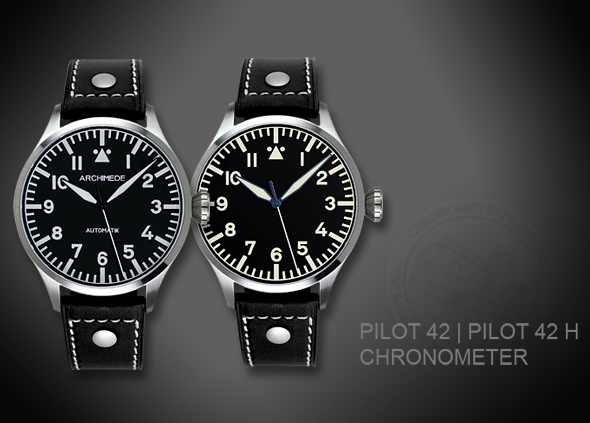 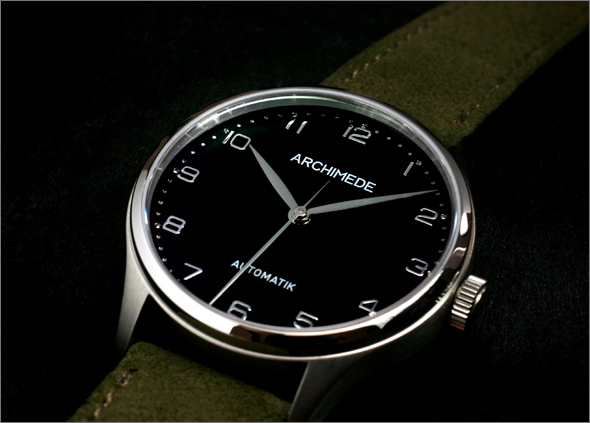 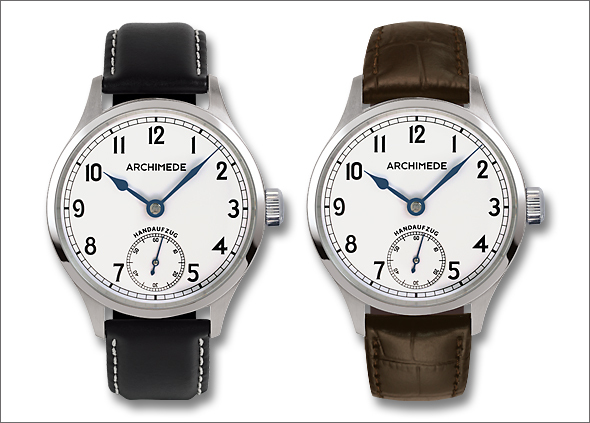 From now on the ARCHIMEDE Pilot Chronometer has a stunning caseback engraving.